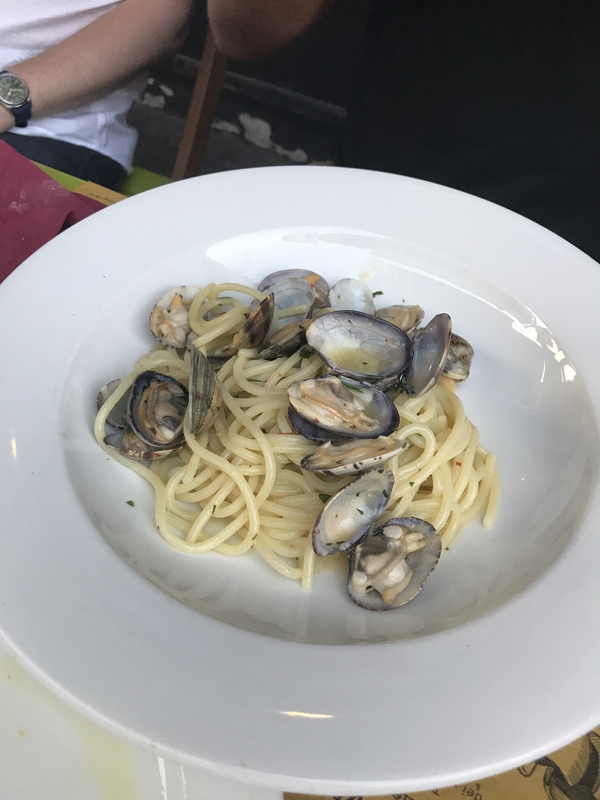 It’s been a while since I’ve updated you all on my food adventures and I think we’re overdue for a solid ‘Good Eats: On the Road‘ post. 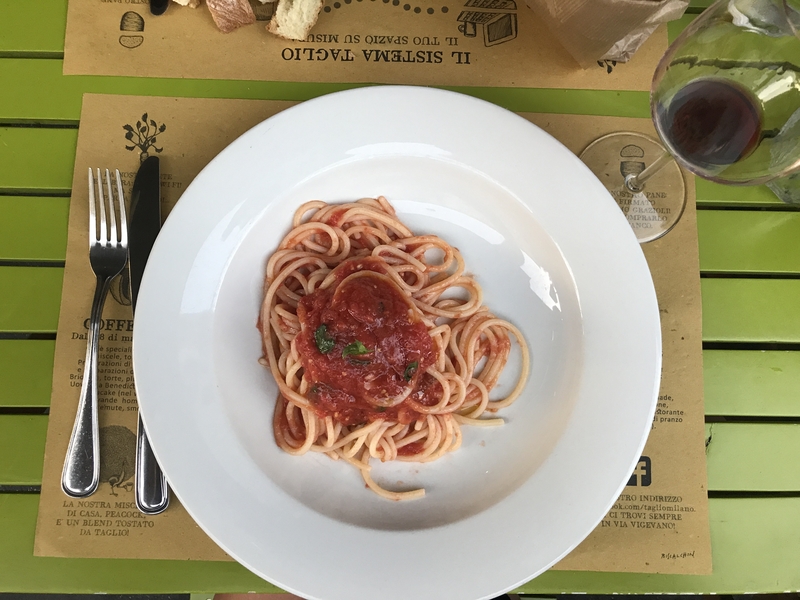 I’d be crazy if I went all the way to Italy and didn’t discuss all the Italian foods and wines I tried. 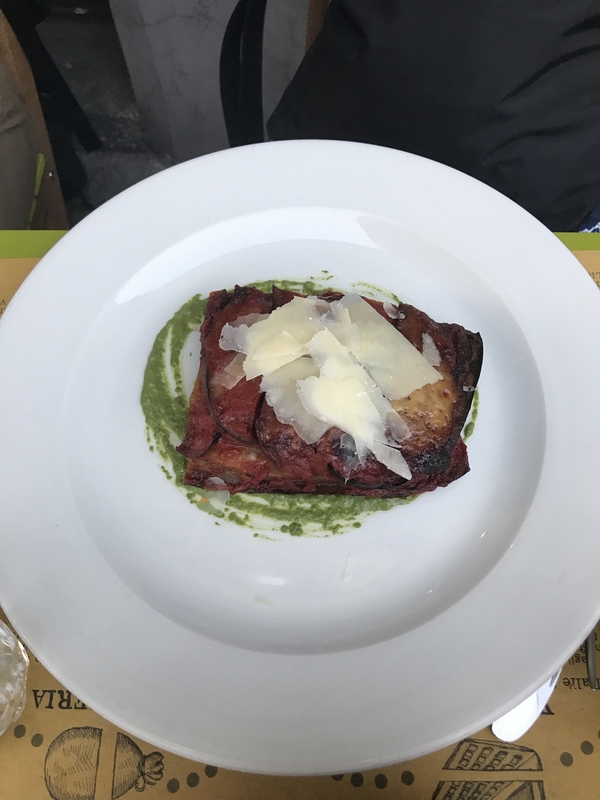 Yes, Italy has gorgeous cities and amazing history – but I would go back to Italy solely for the food. And wine. I may or may not have gained 15 pounds between my few days in Milan and couple days spent in Lake Como. But it was sooo worth it. All for the carbs. To recap: eat, sleep, repeat. I loved this agenda. It’s how we came across Taglio. 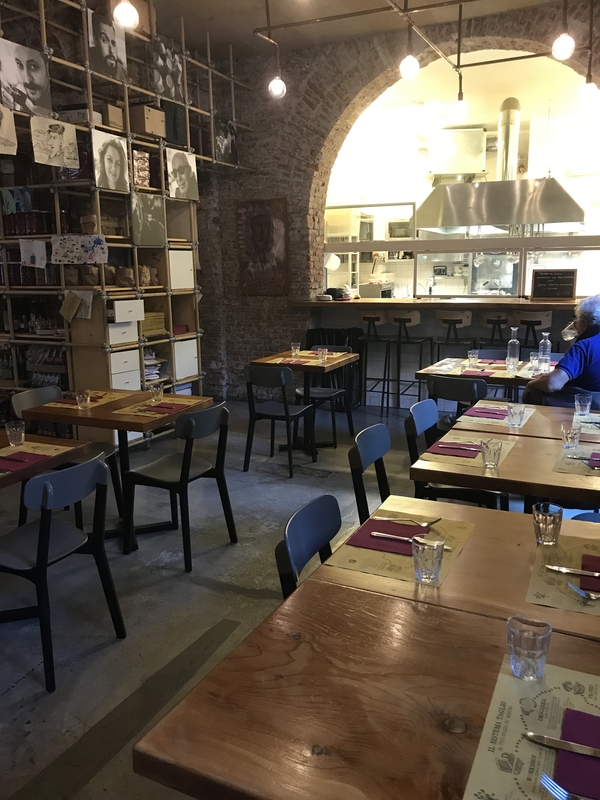 Taglio is a cute and casual restaurant located closely to the mini canals and cobblestone streets of Milan in the Navigli district. They serve breakfast, lunch, and dinner. We went for their dinner, though I hear they have a great breakfast menu via Yelp. The staff was awesome and incredibly nice. They were constantly checking on us to make sure we were enjoying everything. We sat outside and ate, drank wine, and chatted for hours – it was just that kind of place! The interior was very unique and charming. I loved the decor. They had wallpaper that hid the bathrooms, so that was a little confusing. Other than that, an all around pleasant vibe. We decided to all order something different from the menu, so that we could try everything. 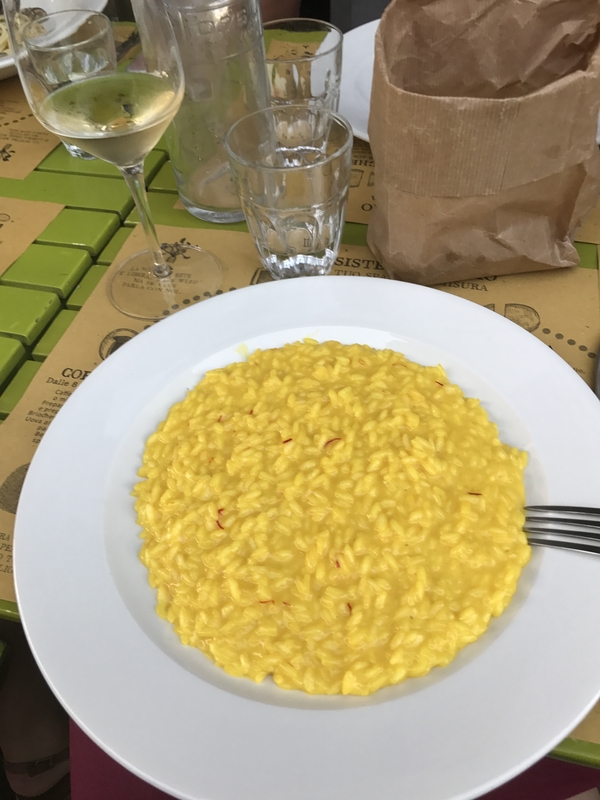 I personally LOVED my risotto. It didn’t have much to it, but at the same time it didn’t need much. My second favorite was the good ole’ spaghetti plate. 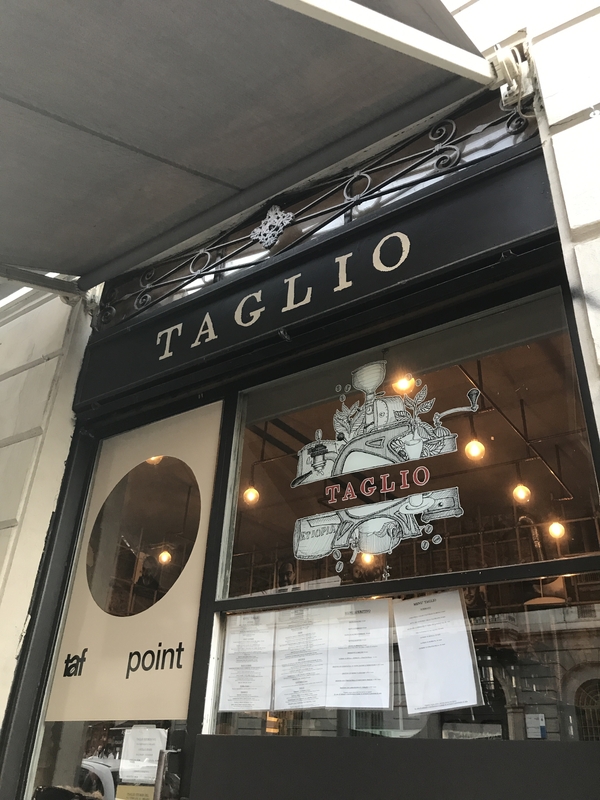 Taglio is the perfect spot to grab a bite to eat or an espresso – no matter what time of day. 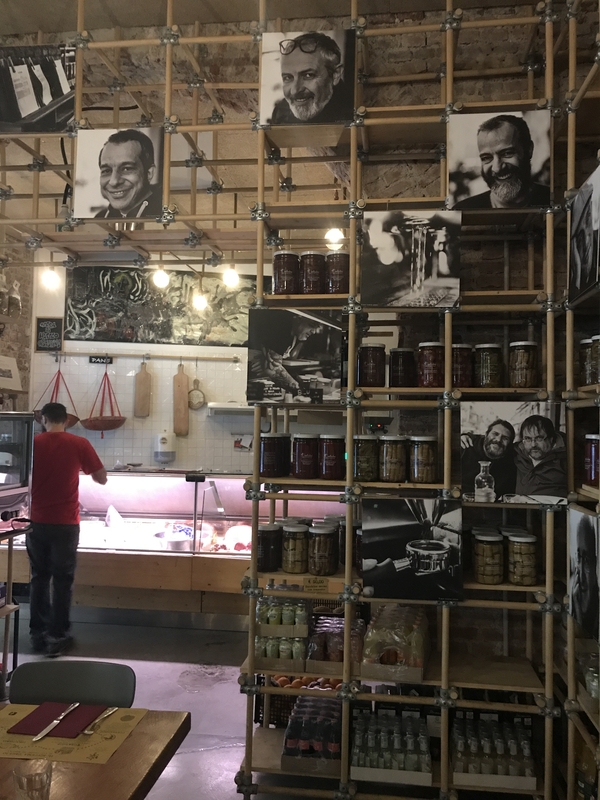 If you’re in Milan, it’s worth a visit! Go check it out and let me know what you think.